Start to really maximise your efficiency by connecting the data you’re collecting with your key business systems. share & view real-time data without costly admin staff time . Automatically update your files directly from field workers – let pro-Forms® take care of auto-updating and storing your images, documents and surveys to the right folder or project. Control the sharing of data with the people who matter – whether that’s your management team or your operational staff, ensure real-time access to data for the right people. Always have the latest data to hand – for meetings and reporting, you can rest assured that the data you need will always be up to date and accurate. you shouldn’t have to spend valuable time transferring data between systems. pro-Forms® was built for this purpose giving you cost effective peace of mind and complete reliability. 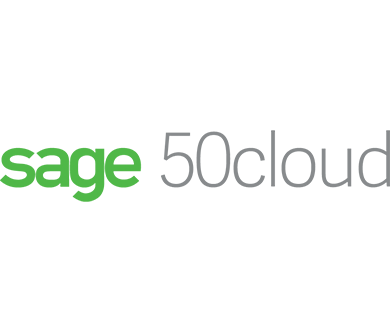 whatever your industry pro-Forms® will seamlessly feed the right information to field workers from Sage 50cloud Accounts without any manual intervention. never worry about transposing digits or handling incomplete data as pro-Forms® will feed accurate data to and from Sage. 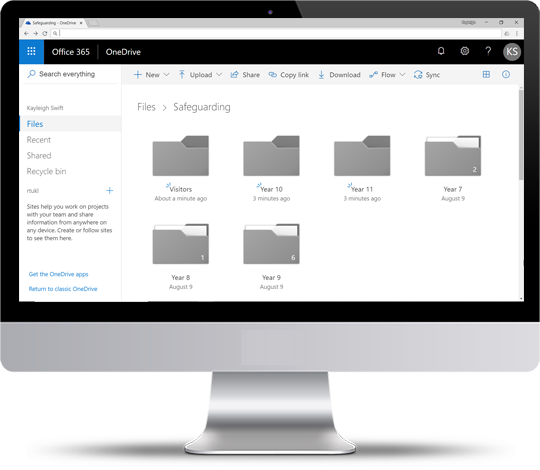 gain significant benefits from new features including Making Tax Digital (MTD) and GDPR compliance, integration with Office 365 and secure cloud storage & data backup. 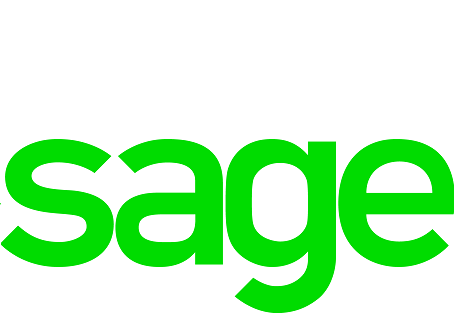 Using Sage 50cloud Accounts and run a field service team or want sell from a catalogue of products via mobile app? Look no further, we have a solution for you. Create dynamic visual dashboards and charts in seconds – with a simple one-time set-up, data submitted into pro-Forms® will feed automatically into any type of chart you want, effortlessly. 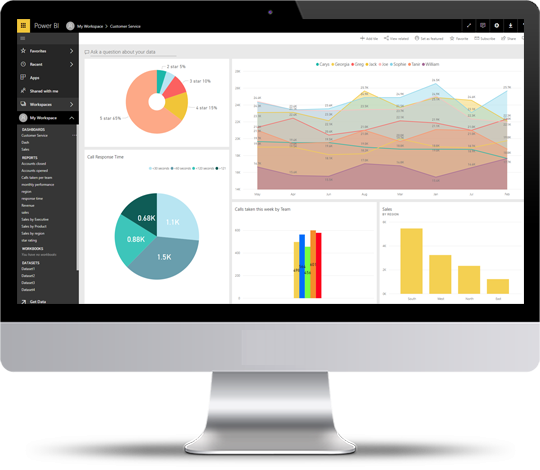 Real-time data updates keep you in-the-know – forget about exporting and uploading data, pro-Forms® works together with Power BI to give you up to date information in rich, stunning graphs, maps & visuals. Uncover the real situation from your data – find out how each part of your workforce is performing and collaborating, so you can make strategic decisions based on factual information. Share with your team and stakeholders – with easy to understand and digest dashboards, you'll never want to go back to dull documents and spreadsheets. Develop and build fully-integrated mobile apps – are you missing the mobile element from your business activities? Or have a project in mind? Luckily, our expertise lies in developing and deploying mobile apps for corporate customers across a whole range of industries. 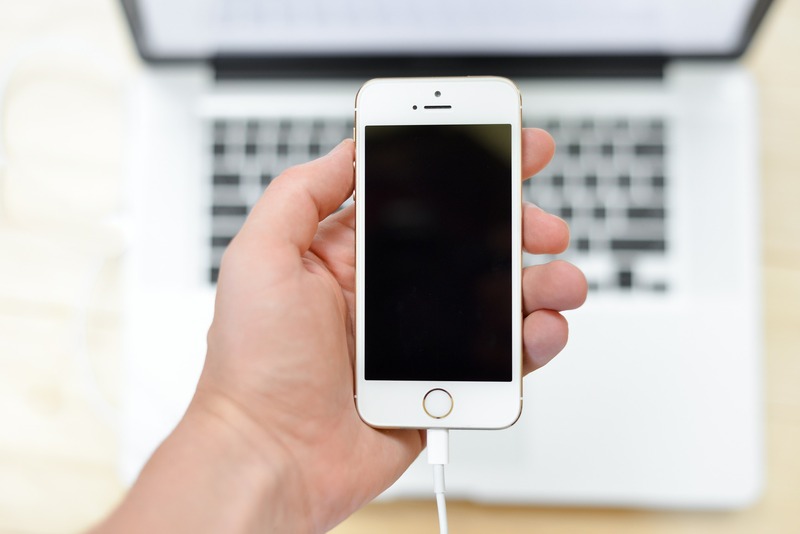 Connect to industry standard and bespoke back-office systems – whether it’s an off-the-shelf or customised system, we have the expertise to connect mobile apps with your key business systems. Build and test bespoke and complex APIs – thanks to the considerable experiences of our team we have gained an enviable reputation, no matter how complex the situation. With us, you’ll always be in safe hands to develop your solution. Got an app that needs developing? Want to build a connection between your staff and the data they collect?